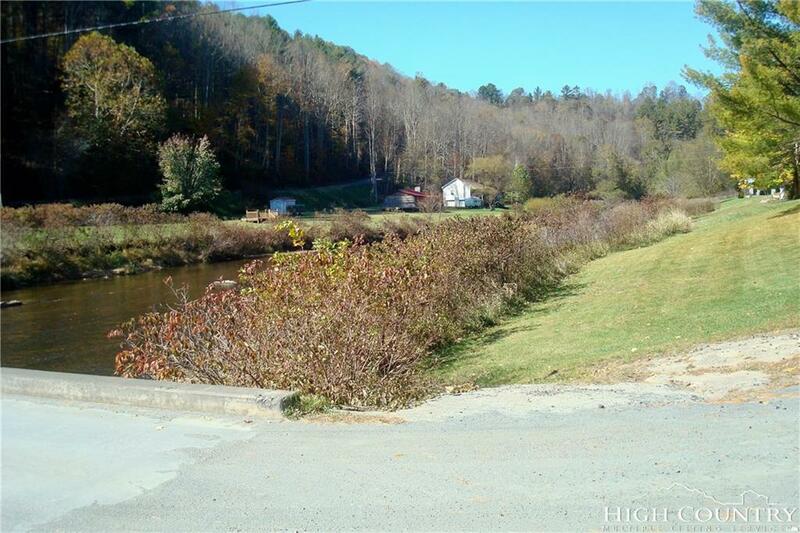 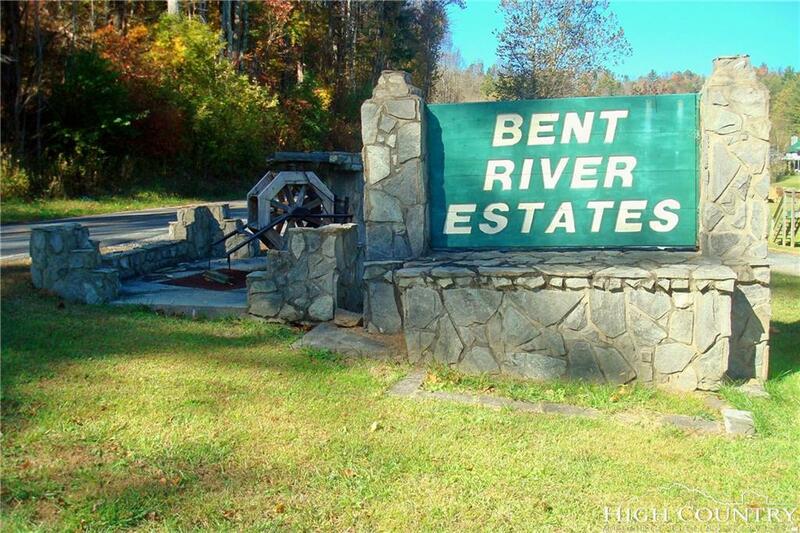 Great price on a nice wooded lot up on a ridge above the river in Bent River Estates! 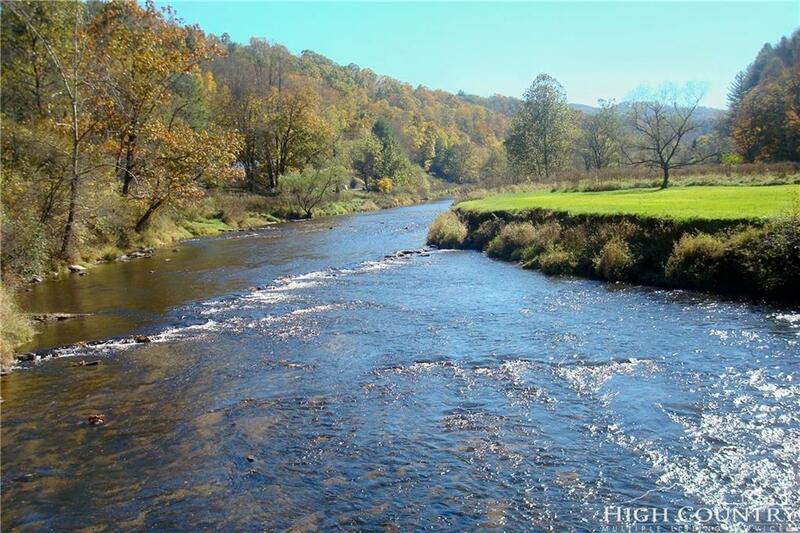 Enjoy fishing, kayaking, swimming, canoeing, tubing, or any other water activity Bent River Estates has easy access on paved roads right to the entrance, and is located about 10 miles to all amenities of the Jeffersons, art district, movie theater, dining, antique shops, hospital, etc. 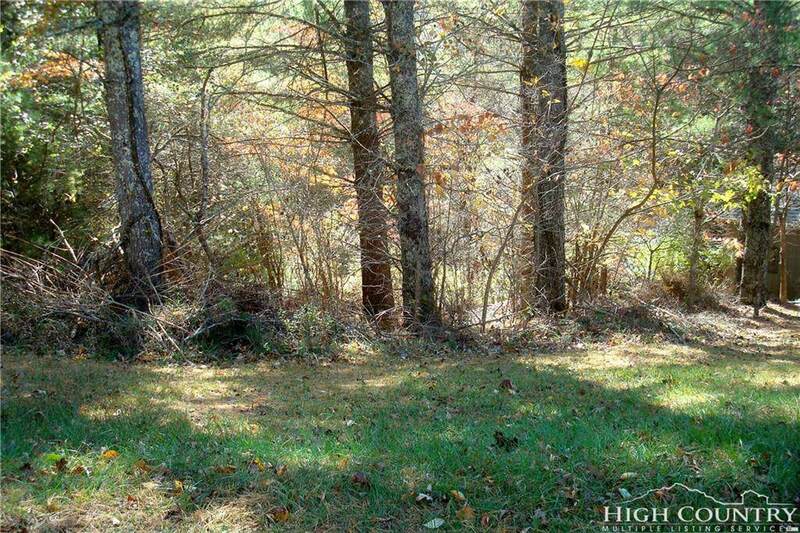 Listing provided courtesy of Stephen Murphree of Keller Williams High Country Realty.